Miraz Jordan - Kea gyms! A kea gym offers the birds several objects they can play with or take apart to distract them from danger or causing damage. Kea were caught shifting road cones at the Homer Tunnel. 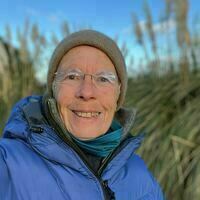 DOC partnerships ranger Sue Streatfield said the idea to establish a gym at Homer Tunnel in Fiordland came after rangers were looking for a way to get kea away from the road. 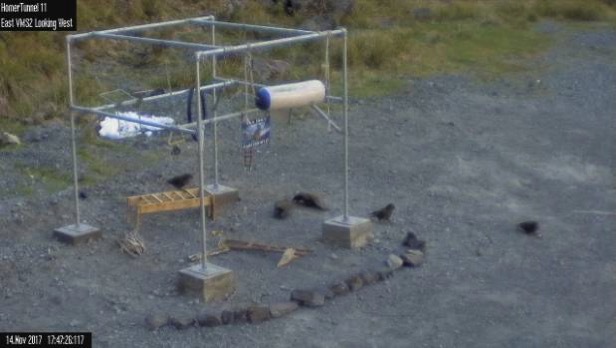 In Nelson, kea gyms had been established to help distract the birds from damaging forestry equipment and in Arthur’s Pass, a gym had been installed to lure birds away from the busy road. A gym had also been installed at the Manapouri power station at West Arm to stop the birds from damaging vehicles in the car park, Streatfield said.